Whether you prefer freestanding, wall mounted or over the door coat stand, Furniture Chelsea provides you a large variety to choose from. 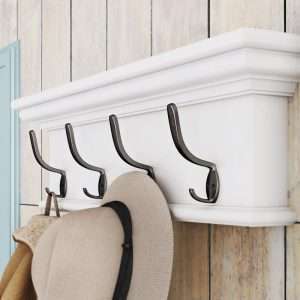 We offer several different styles, types, features and materials to help you choose your desired coat rack or stand easily. 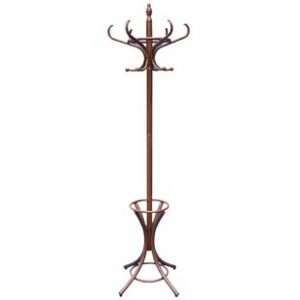 Available in a variety of shapes, colours and sizes, these coat stands are specifically designed to fit your individual needs. These racks come with different options like with hooks, shelves, marble bases, etc, so you can choose the one that best fits your hallway area and storage needs. 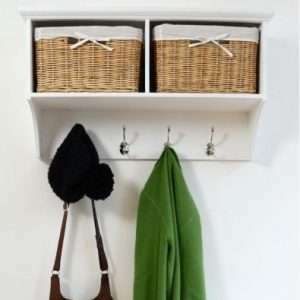 These coat racks and stands offer the perfect solutions to keep your entryways neat, tidy and organized.